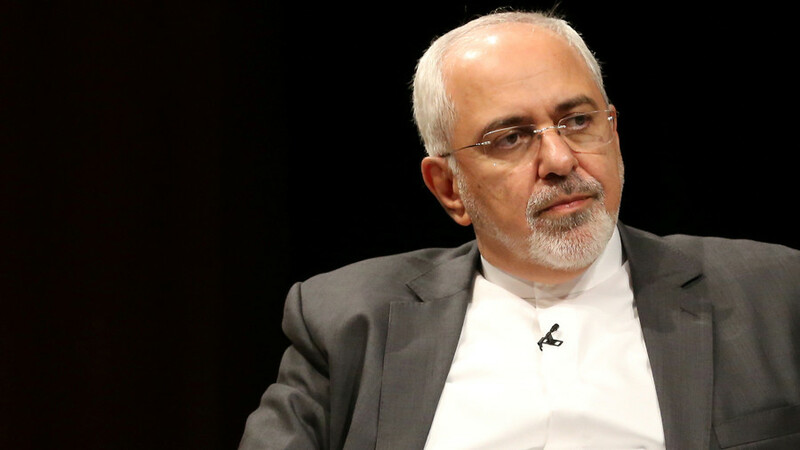 Iran’s foreign minister has said Saudi Arabia accusing Tehran of "destabilization" can only be described as "ironic," as his nation is involved in successful talks on the Syrian peace process, while the Saudis are provoking new regional crises. Tehran has been working with international partners, such as Russia and Turkey, to ensure ceasefire in Syria and pave the way for further political processes there, the Foreign Minister of the Islamic Republic of Iran, Javad Zarif, said on Sunday. At the same time, Riyadh "fuels terrorists, wages war on Yemen, blockades Qatar [and] foments crisis in Lebanon," Zarif wrote on Twitter. Ahead of the summit of the three states' leaders in Sochi next week, the foreign ministers coordinated recommendations on how to proceed with the Syrian dialogue, paving the way for peaceful solutions in the war-torn country. 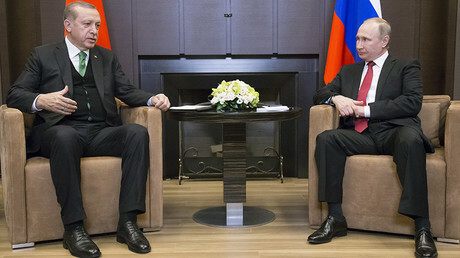 "Our work has been productive, and we've agreed on all key issues," Sergey Lavrov said Sunday. The officials acknowledged the de-escalation of violence in Syria, which would allow for a political settlement. Ankara, Moscow and Tehran are aiming at "rebuilding trust among Syrians" so the issues within the country can be solved through "all-inclusive dialogue to find and reach compromise in the interests of united and strong Syria," the Russian Foreign Ministry said in a statement. The joint efforts of international partners within the so-called Astana peace process have created the conditions for inter-Syrian talks under the auspices of the United Nations, it added.